The CEOs of Korea's top five commercial banks are increasing efforts to achieve digital transformation, a forward-looking initiative among many global financial services firms. 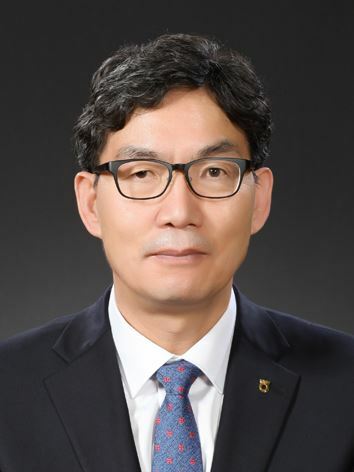 Shinhan Bank CEO Jin Ok-dong, who took the helm in late March, said he will hire digitally creative employees and consider removing IT departments. He thinks the new workers employed to have direct contact with customers will be required to maintain a level of acuity to promptly identify customers' needs and follow up with the necessary service using digital tools. Working in a "nomadic" manner will be highly appreciated, he said, as people with such qualities will be able to adapt to new surroundings and circumstances that ultimately will help the bank maintain new and fresh perspectives. 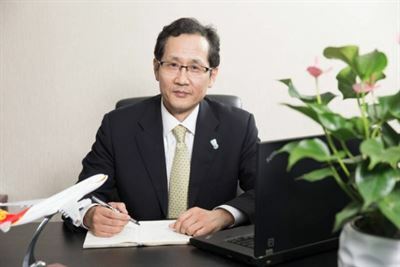 Similarly, digital transformation is one of the top two priorities for KEB Hana Bank CEO Ji Sung-kyoo, alongside globalization. He said at his inauguration ceremony in March that the bank will change its identity from a commercial bank to an information-based entity, which he said was a fundamentally different approach from other banks that mostly consider the transformation a tool to help advance their other business objectives. To help the bank become a leading, competent entity in the rapidly changing market, more future growth boosters will be identified, such as the Global Loyalty Network (GLN) digital platform. The blockchain-based technology enables customers to make digital transactions regardless of their location via the decentralized system, mostly sharing digital commodities such as card points and mileage. Closer cooperation with ICT firms and social media will be pursued to achieve a success similar to that of LINE, a key driver of the firm's popularity in Indonesia. LINE is expected to foster digital banking, fully capitalizing on its strong brand recognition, user-heavy platform and rich content in Indonesia. Similarly, NongHyup Bank CEO Lee Dae-hoon will continue helping budding fintech firms gain a foothold in the industry known to have high barriers to entry. Under the policy "Challenge Plus," 33 such firms are offered consultation on landing investors, as well as overall company management including legal, accounting and public relations. The target-specific support is in addition to ongoing efforts to redefine itself as a bank with strength in data management capabilities. The bank operates Robotics Process Automation (RPA), an automated program that manages household lending, corporate lending and credit card transactions at the bank's headquarters in Seoul. This is in line with the holding company's initiative to hire jobseekers with "digital capabilities." The NongHyup Financial Group said it revised hiring requirements to value qualities such as digital communication. The measure seeks to appreciate learning, teaching and assessment as research and innovation through digital platforms and resources. The group considers the new requirement will help the bank become more agile, by boosting capabilities to better respond to digitally challenging situations. By 2020, the group also aims to hire 1,000 data scientists to develop a "total data platform," intended for access by all of its subsidiaries so they can better provide tightly integrated, customer-oriented services. 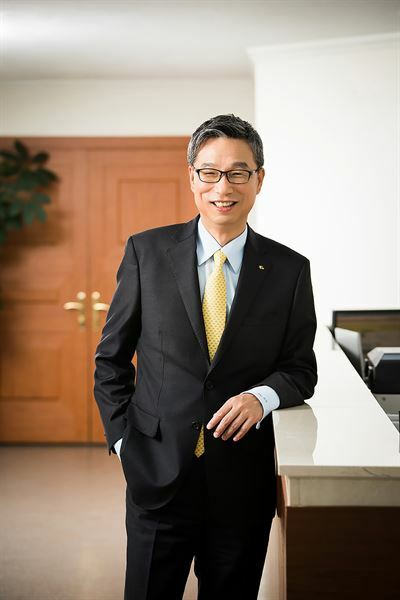 KB Kookmin Bank CEO Hur Yin declared last year a "new beginning," where it redefined its identity as the leader in digital transformation. At an event that celebrated the 17th anniversary of the bank's establishment, at its headquarters on Yeouido in Seoul, Nov. 1, he said by 2025 a 2 trillion won investment will be made to foster projects related to enhancing digital transformation and hiring 4,000 digitally savvy people. 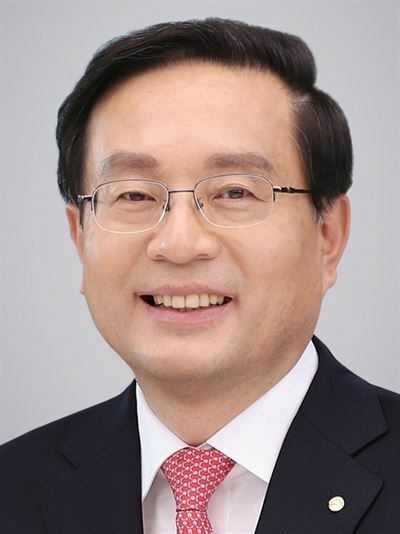 Woori Bank CEO Sohn Tae-seung is expected to push for similar efforts. He said a new system will be implemented to train digital specialists by having selected workers gain in-depth experience in related departments. This is to change the previous practice whereby employees are frequently moved to other departments before fully understanding the work there. Under the previous system, workers were able to gain broad knowledge about the bank's overall management. However, they would be unlikely to become a specialist, as they were unable to gain in-depth knowledge.